Packaging as extraordinary as the product inside. 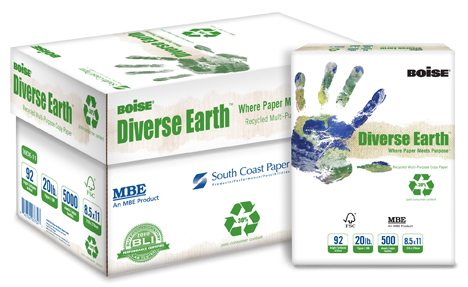 A unique paper with an exceptional message needed packaging to match. Evoke’s visual concept brought the theme, colors, design and tagline together to emphasize the importance of environmental, social, and economic sustainability.